WHATIFTHEWORLD is pleased to present Qab’Imbola, Buhlebezwe Siwani’s second solo exhibition with the gallery. 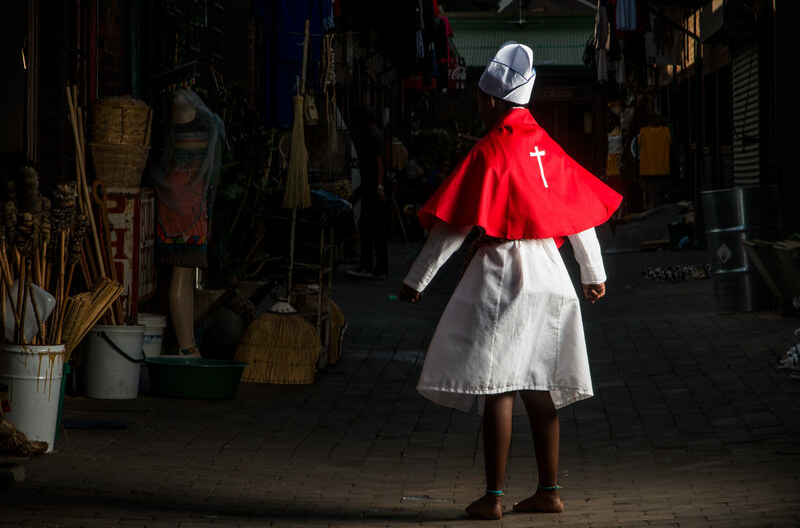 In Siwani’s new body of work, she interrogates the historical entanglements between African spirituality and Christian belief systems, and specifically, the role women play in the practice, position and power of religion. 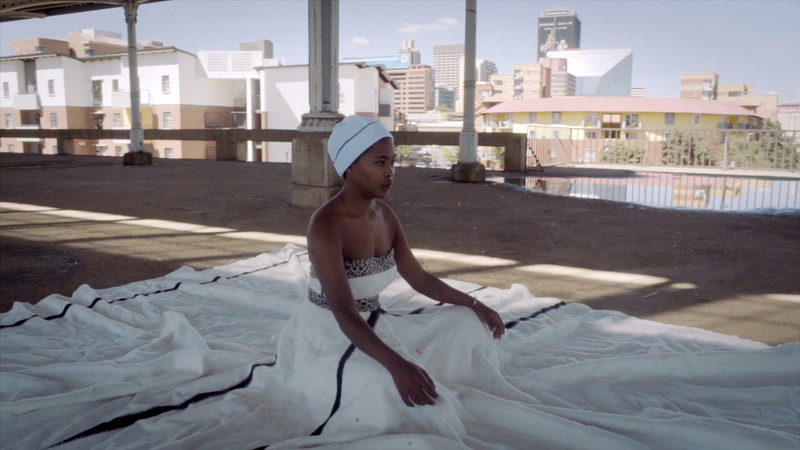 Siwani’s exhibition, which includes performance and video installations, reflects the necessity of healing within the contemporary moment. 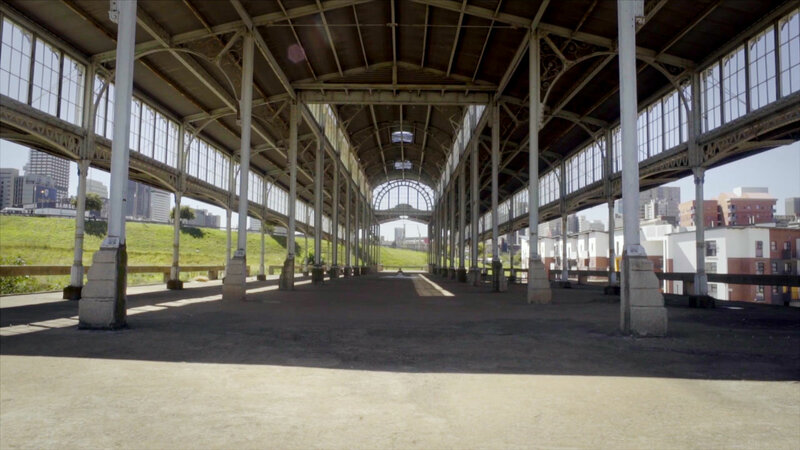 Her art practice ruminates on the inter-generational trauma experienced in South Africa’s current condition. In doing this, she calls for action against exploited labour, human capital, economic migration and disparity, racial segregation and gender politics. Because traditional religions permeate all the departments of life, there is no formal distinction between the sacred and the secular, between the religious and the non-religious, between the spiritual and the material areas of life. Wherever the African is, there is his religion: he carries it to the field where he is sowing seeds or harvesting a new crop, he takes it with him to the beer party or to attend a funeral ceremony; and if he is educated he takes religion with him to the examination room at school or in the university; if he is a politician he takes it to the house of parliament. While classical African belief systems are enmeshed into everyday life, we find ourselves knowing very little about them. John Mbiti suggests that this “incomplete knowledge of African religions” makes it difficult to fully understand its history and its absorption of “ideas and practices” from other religions and socio-cultural phenomena. Within this maze, the prominent role of women in religion has become misconstrued. It is here that Buhlebezwe Siwani’s work intervenes. 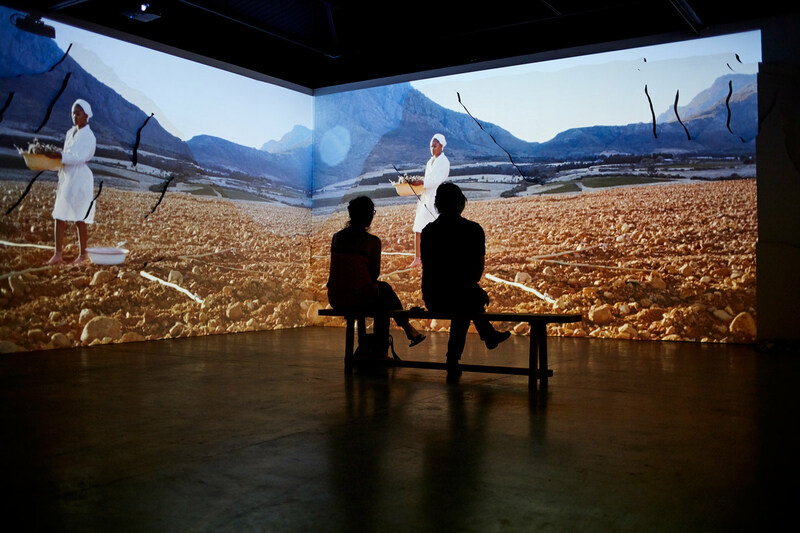 It probes the historical entanglements of African religions and cosmologies with Christian beliefs. 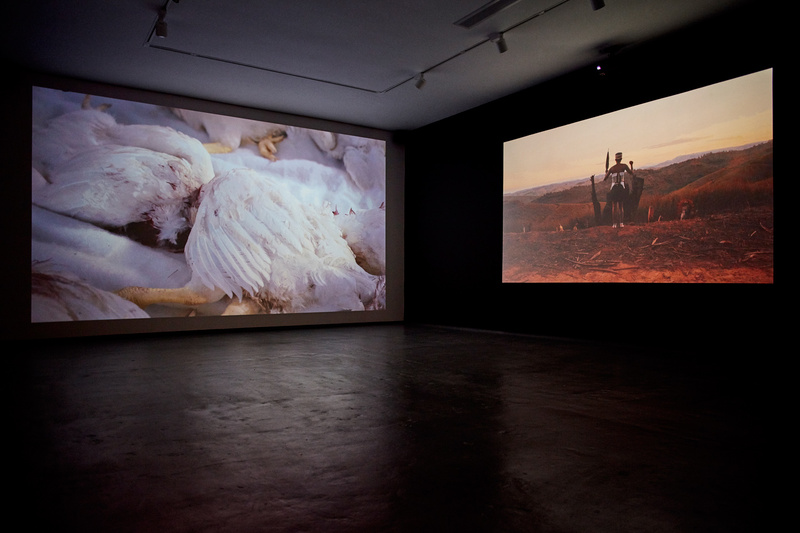 It locates the practice of healing within the convolution of neo-colonial conditions. 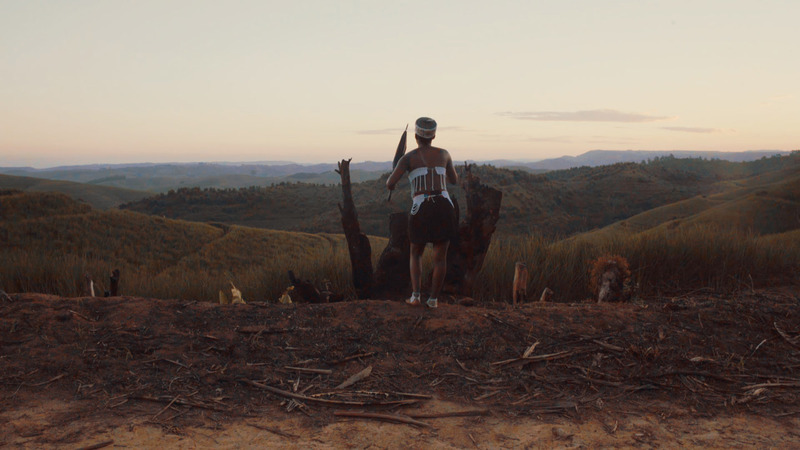 Understanding Siwani’s intricate position as a sangoma and as an artist is key. 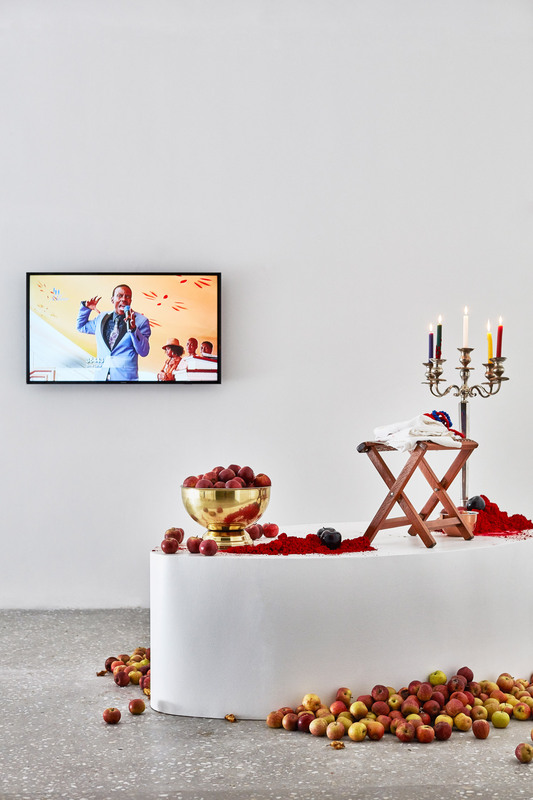 As a Sangoma she is immersed into knowledge embedded in philosophical world of African cosmologies and as an artist she can interrogate the transmutation of that world as situated in a racialised, class-defined and gendered present. 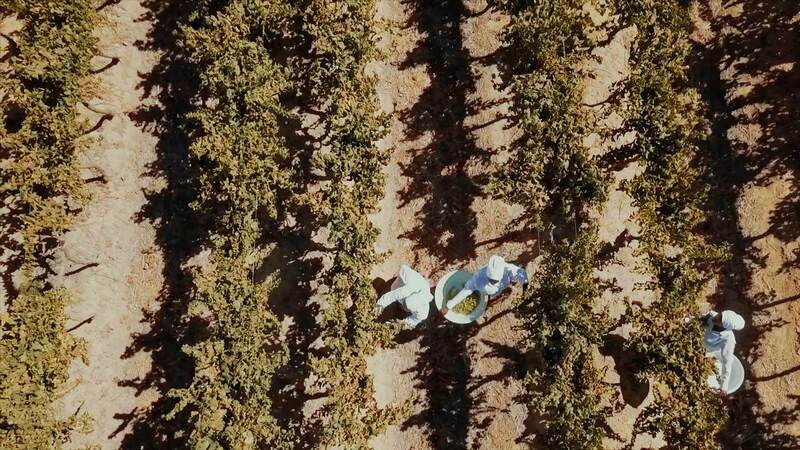 In this way, the very practice of healing is responsive to the circumstances of continued exploited labour, economic migration and race segregation. 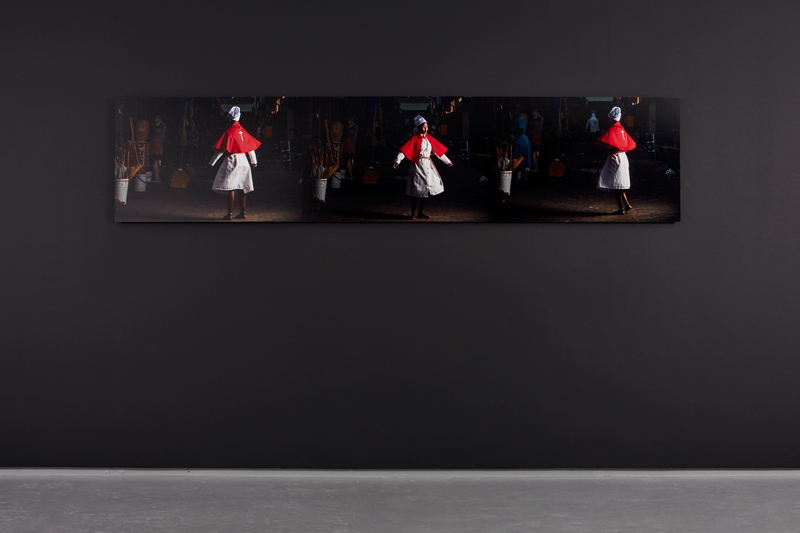 In this combined role of artist and sangoma, arises the image of the black prophetess. 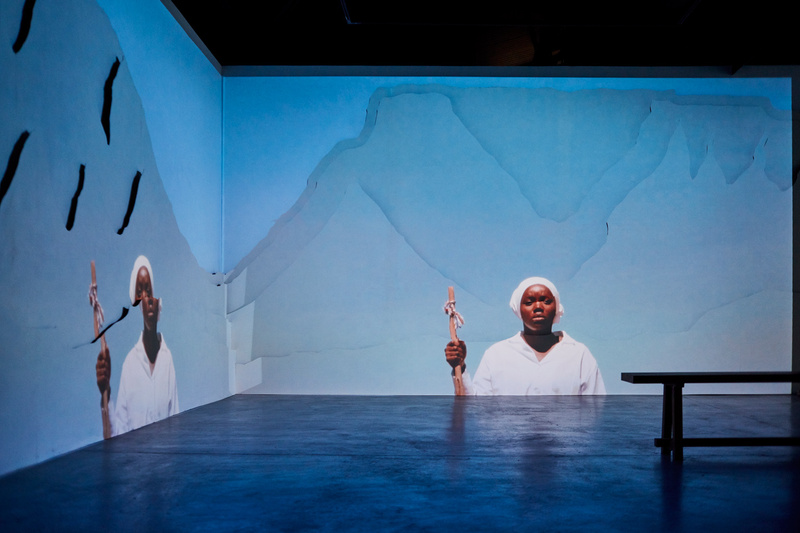 The black prophetess in Siwani’s work possesses knowledge, makes sacrifices, traverses in-between spaces. She is itinerant. She represents a multiplicity of selves. Entrenched in the politics of black pain and healing, she fills the lacunae of colonial catastrophe. The figure of the black prophetess is a tragic figure. 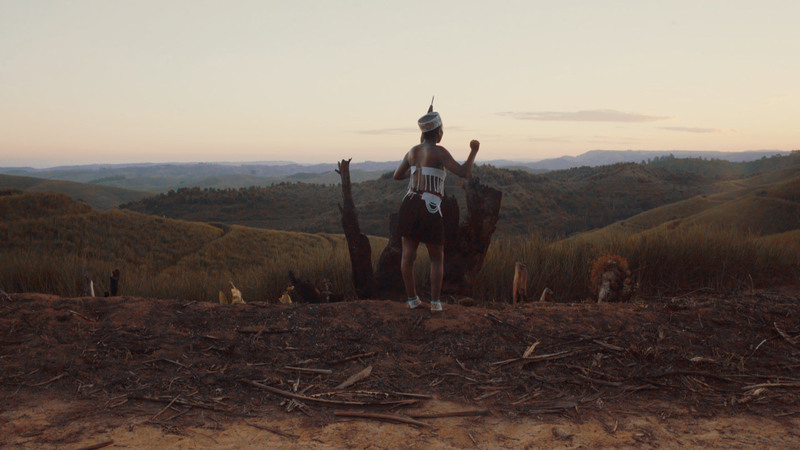 Often surrounded by the dead bodies of chickens or carnage of cattle represented by cattle skulls, she evokes the tragedy of the young Xhosa prophetess, uNongqawuse. 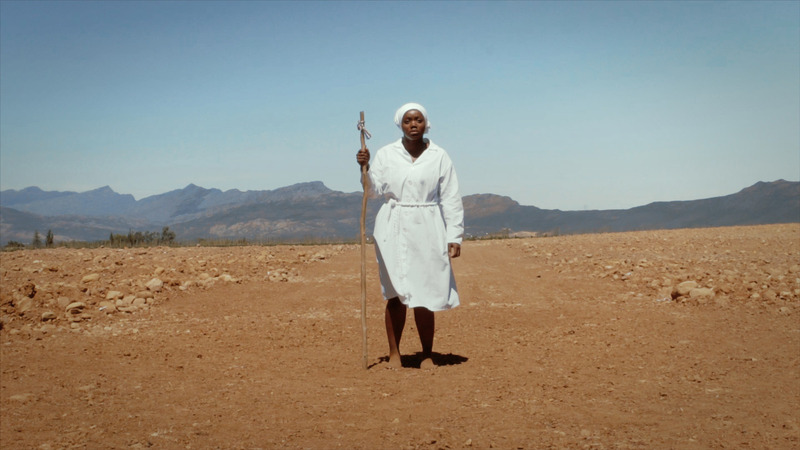 This intersection, the crossroads between indigenous belief systems and Christianity is the terrain in which Siwani’s work operates. 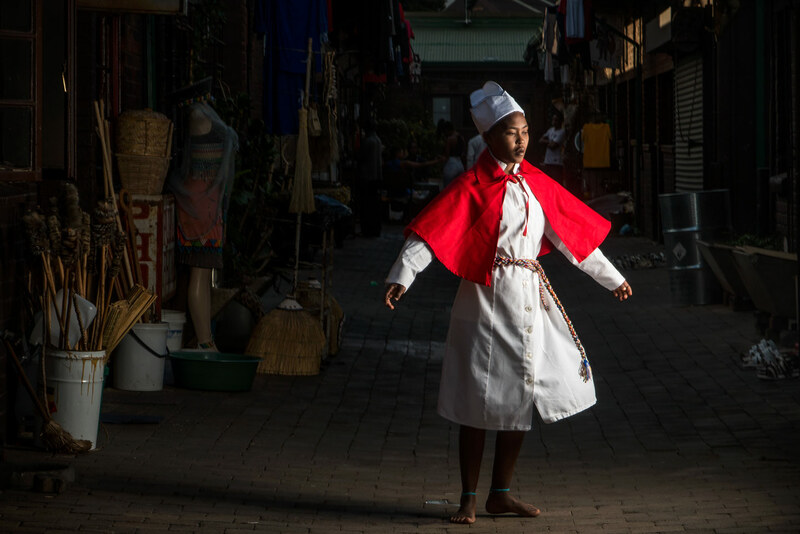 The women dressed in white, evoke both the white robes of Sangoma’s as well as the white robes worn by members of the African Apostolic church, an African Initiated Church (AIC). 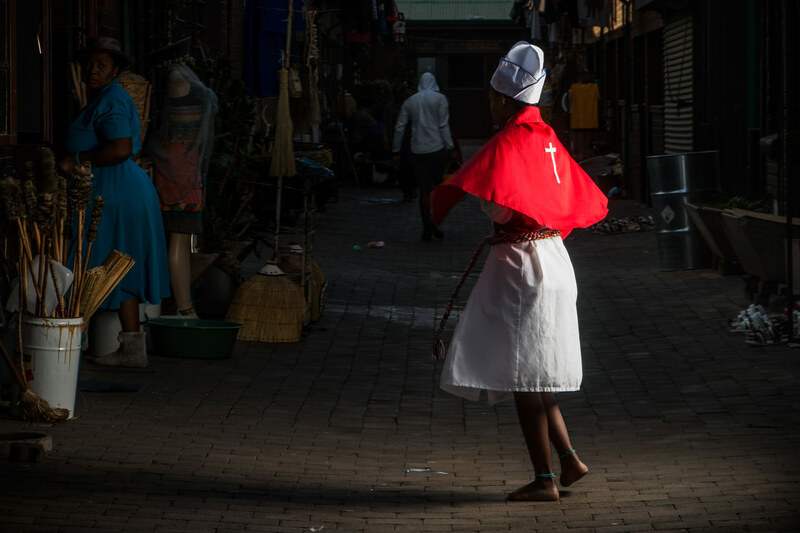 Siwani is also portrayed wearing white robes and a red cape with a Christian cross sewn at the back. The colours of these robes are symbolic: white and red connote transition or transformation. In this vein, Eric Hobsbawm and Terence Ranger unpack “false models of colonial codified African tradition” and argue that tradition was invented “to give rapid and recognisable symbolic form to developing types of authority and submission”. These codifications pushed African belief systems into obscurity. As Birgit Meyer illustrates, the “colonial discourse constructed those beliefs (indigenous) as superstition to be left behind with the gradual increase of education.” This created a disjuncture between Christian churches and African Initiated Churches as well as practices such as traditional healing. It also ruptured African society according to class, so much so that classical indigenous beliefs have become associated more with the black poor as opposed to the black elite. This fragmentation is poignantly captured in Siwani’s work, reminding us of the centrality of religion in the configuration of power. More importantly, it draws attention to the crucial role played by women in negotiating a precarious terrain. 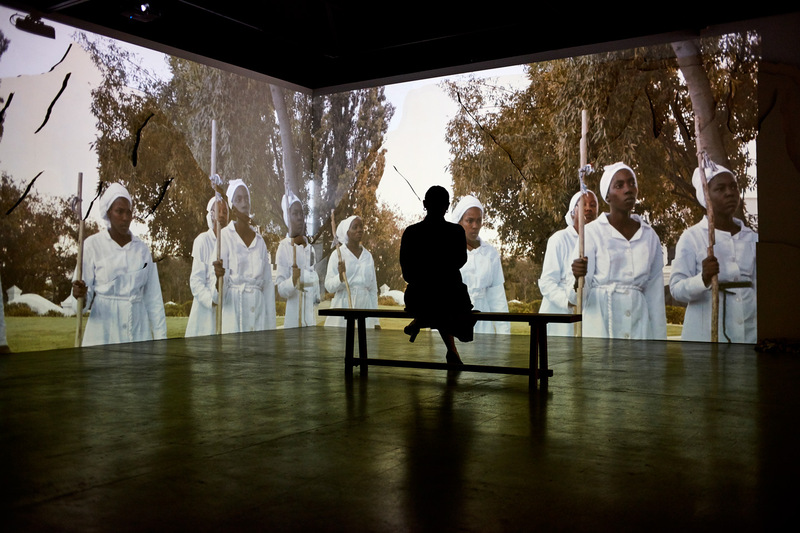 Now is more urgent a time than ever to fully understand what captures the social imaginary; and more importantly what processes of healing are needed in the neo-colonial, neo-apartheid era. Mbiti, J. 1969. African Religions & Philosophy. Oxford: Heineman Educational Publishers. Pp. 2. 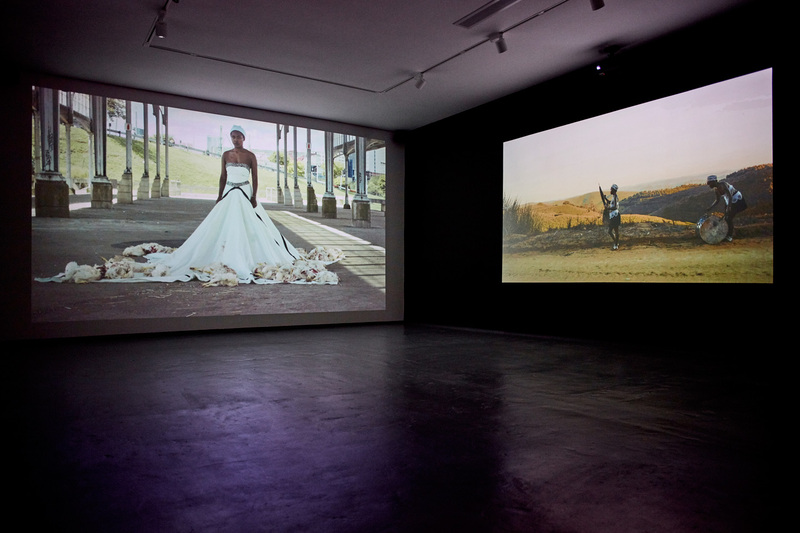 Click here to read the exhibition review on Mail & Guardian. 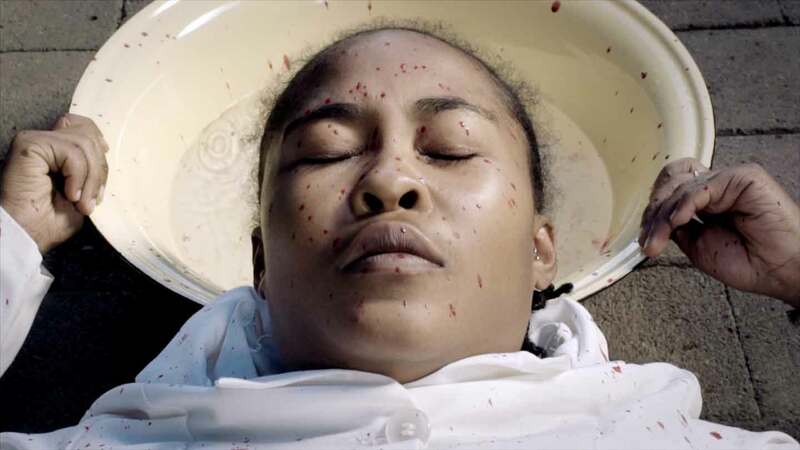 Buhlebezwe Siwani is a visual artist working in performance, photography, sculpture and installation. Siwani completed her BAFA(Hons) at the Wits School of Arts in Johannesburg in 2011 and her MFA at the Michealis School of Fine Arts in 2015. 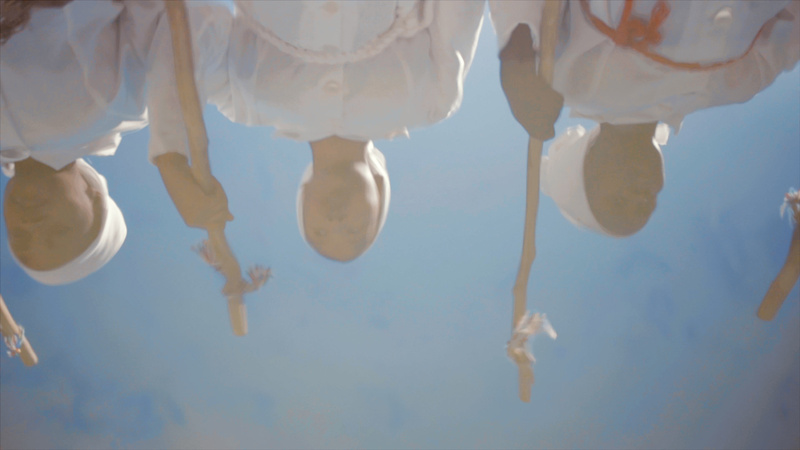 Thematically Siwanis’ work interrogates the patriarchal framing of the black female body and black female experience within the South African context. 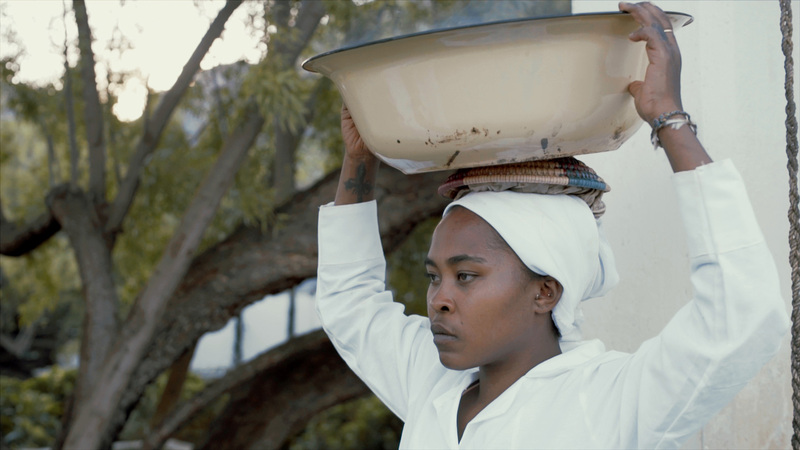 As an initiated sangoma, Siwani has also used her artistic practice to delve into religious subjects and the often-perplexing relationship between Christianity and African spirituality. 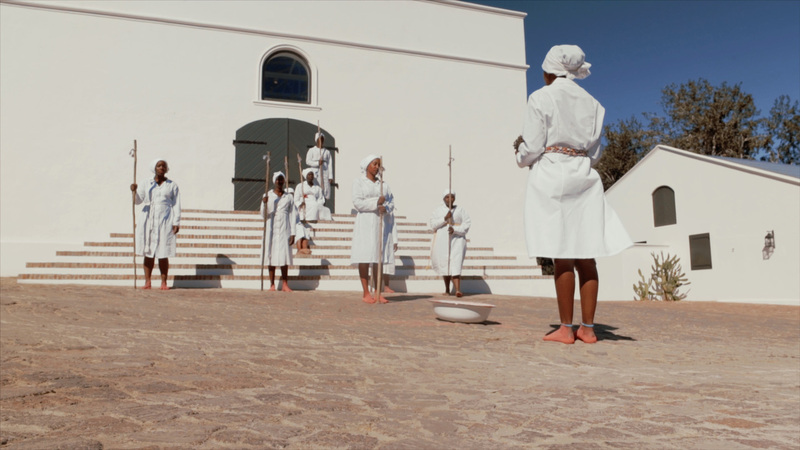 In addition to her independent practice, Siwani is one of the founding members of the influential collective IQhiya, which was formed as an activist response to the lack of exhibition opportunity and under-representation of black female artists in the south African art world. 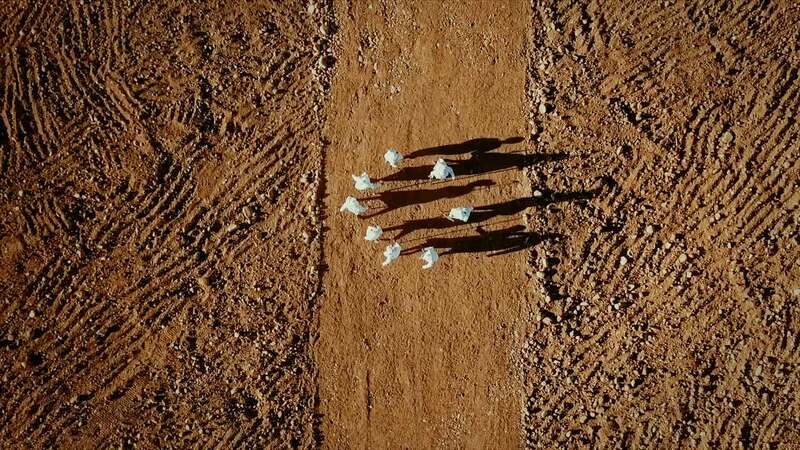 Locally Siwani has been actively involved the south African gallery scene participating in group exhibitions at Stevenson, Gallery Momo, WHATIFTHEWORLD, Smac Gallery, The Iziko National Gallery and Museum Africa Johannesburg. 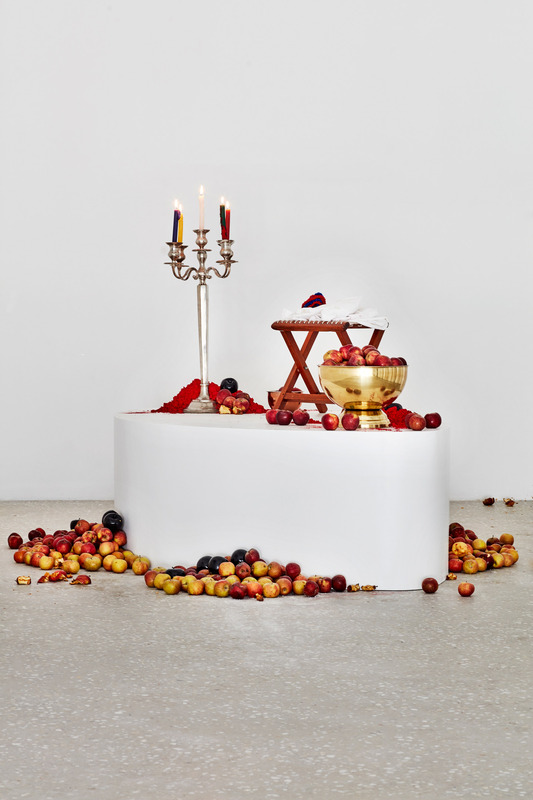 , Reparations, Theater Spektakel, Zurich, Switzerland. 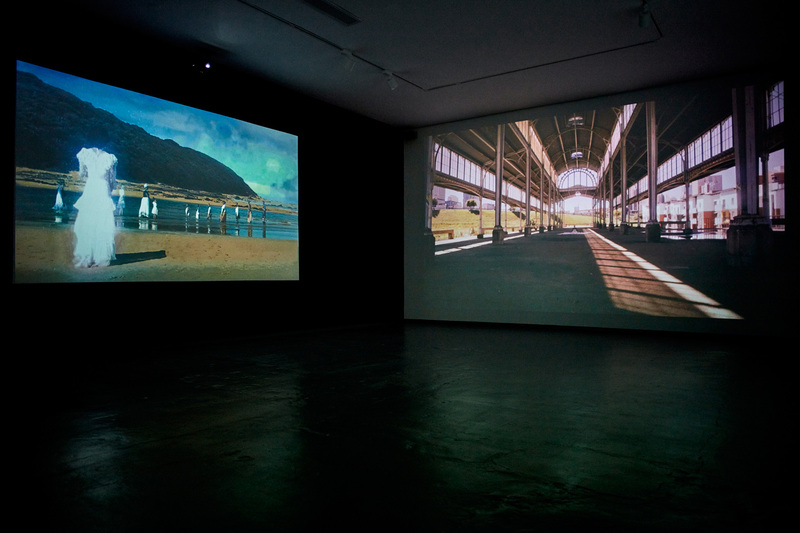 Click here to read the Mail and Guardians review of the exhibition. Clich here to read Buhlebezwe Siwani and Sikhumbuzo Makandula in conversation on Artthrob.